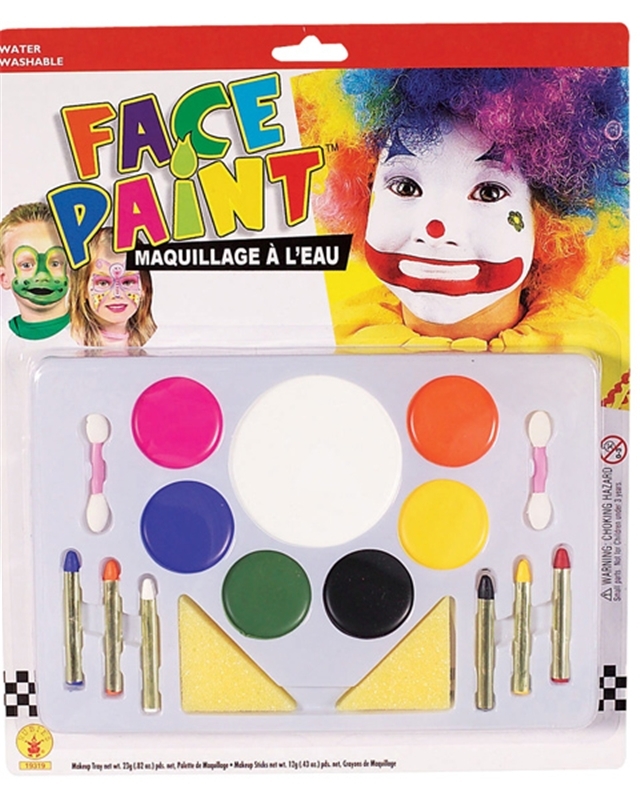 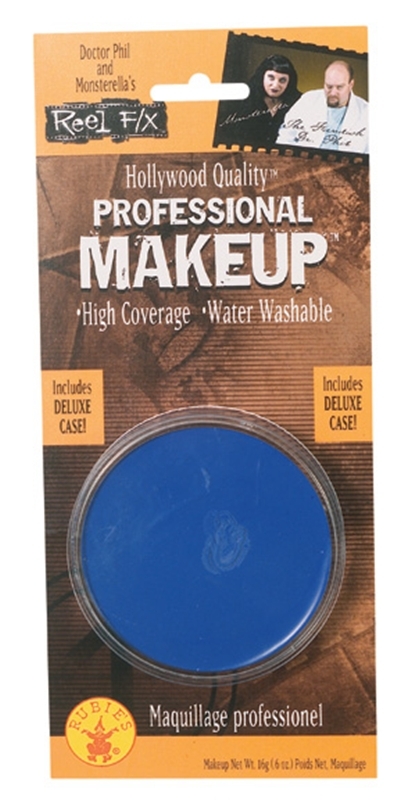 Reel FX Blue Makeup Large contains one professional quality blue Makeup.It is water washable. 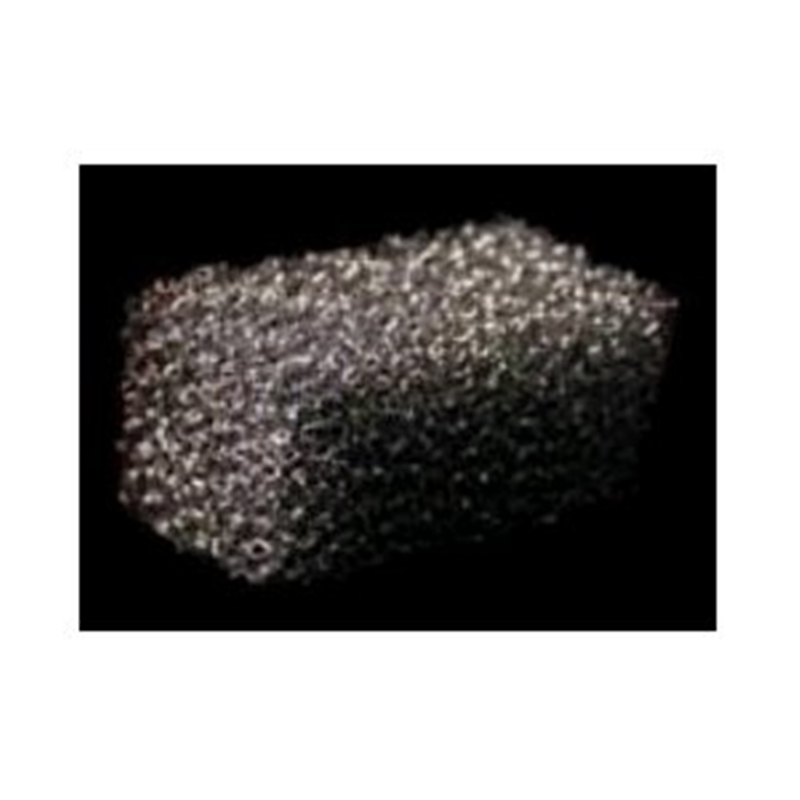 Stipple Sponge Black;Quarter black stipple makeup application sponge. 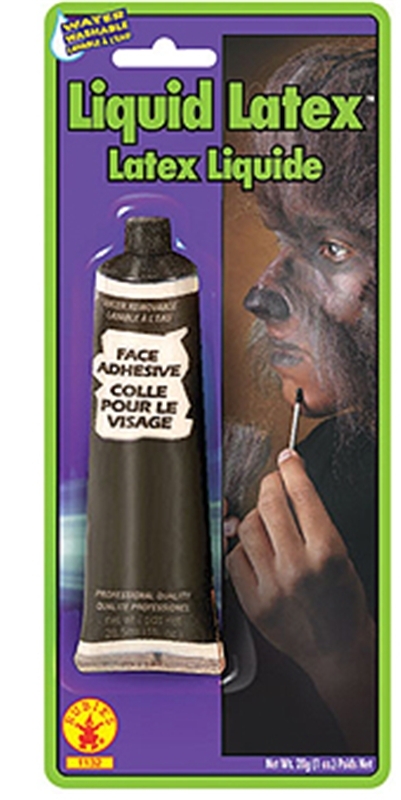 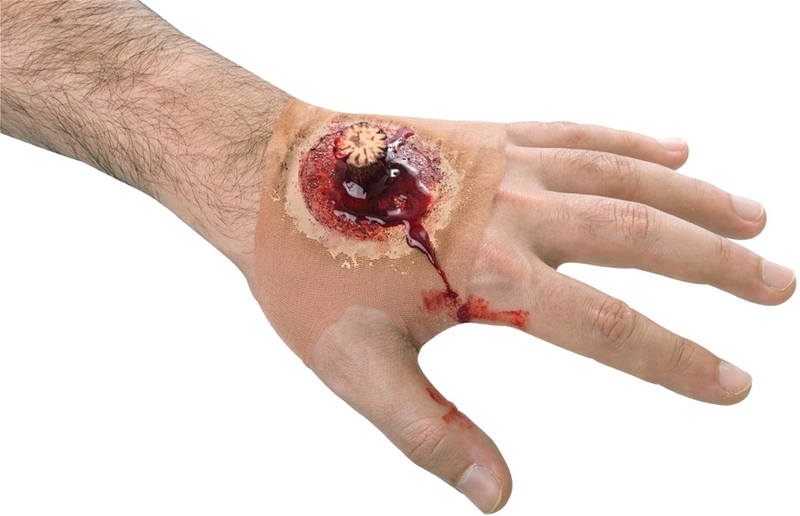 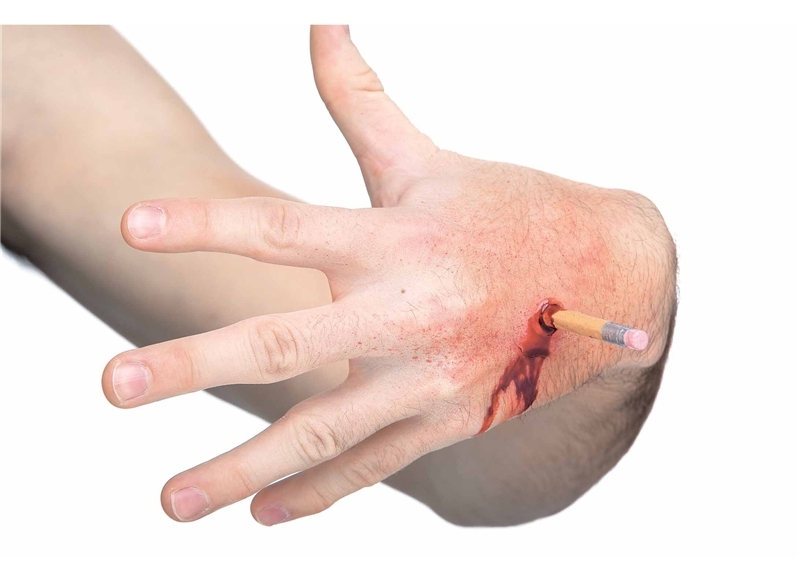 Cinema Secrets offers all of the tools necessary to accomplish creative makeup effects with professional results.